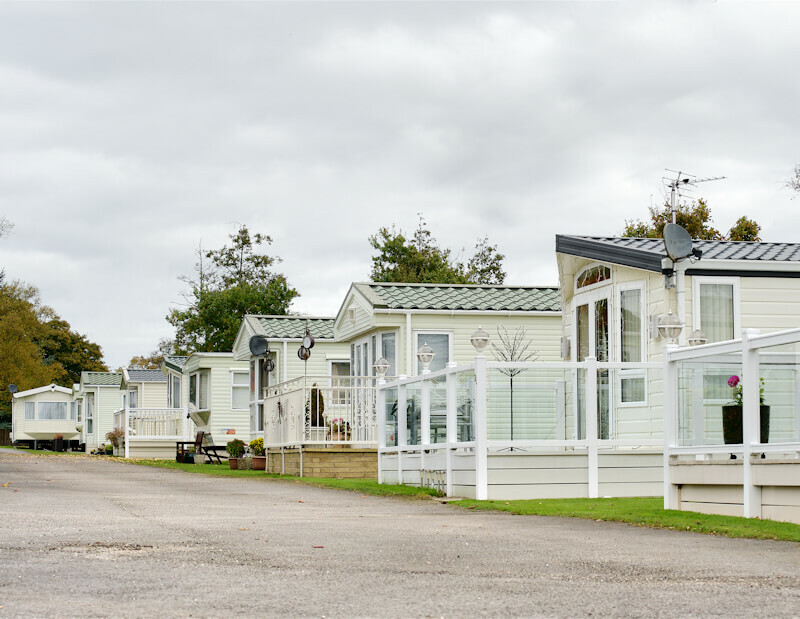 Foxhouses Park offers you a unique opportunity to own your own luxury holiday home in one of the most beautiful areas of the country on the edge of the Forest of Bowland & close to the picturesque village of Scorton in Nether Wyresdale. 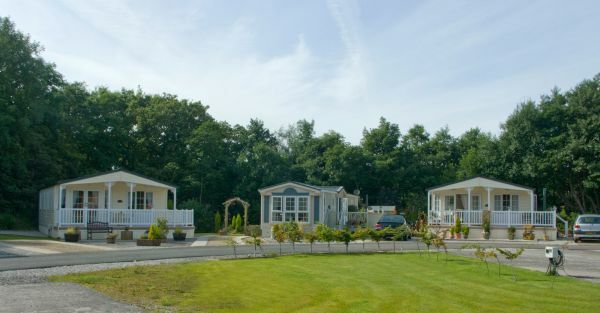 The Park is currently developed for thirty holiday homes. 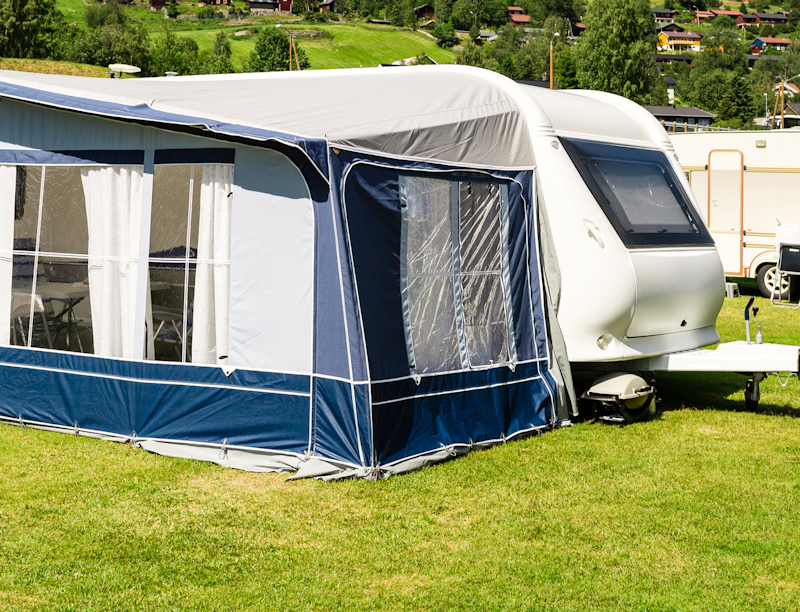 Those currently for sale are featured on our “Holiday homes for sale” page, but you also have the opportunity to design your own lodge if you can’t find exactly what you want. 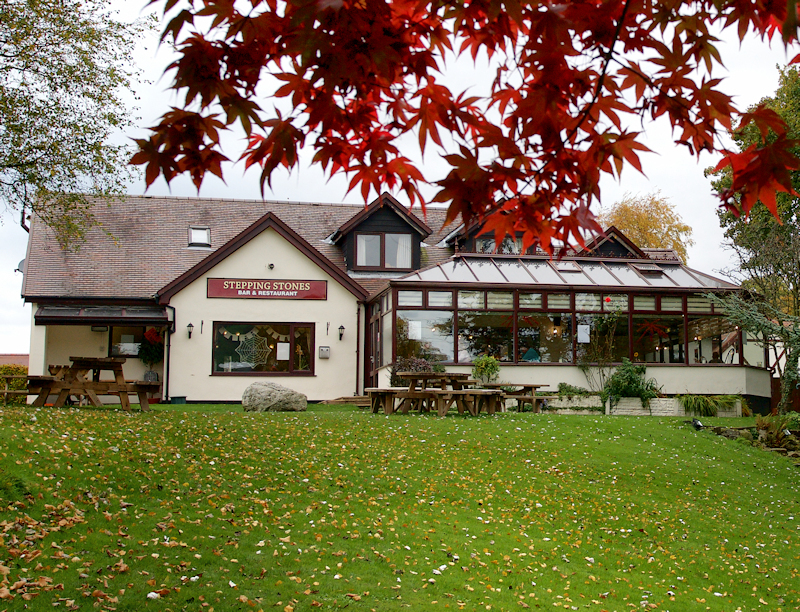 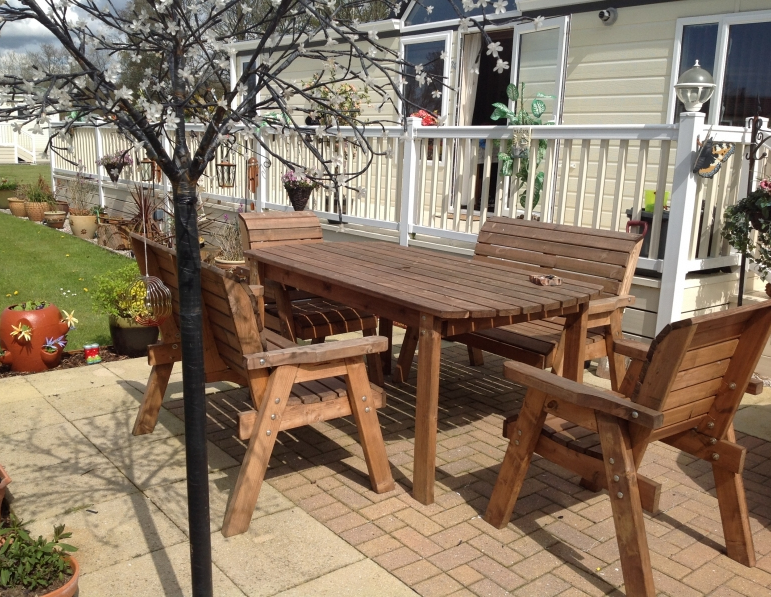 It is perfect for nature lovers who enjoy bird watching, country walks and for those who enjoy fishing. 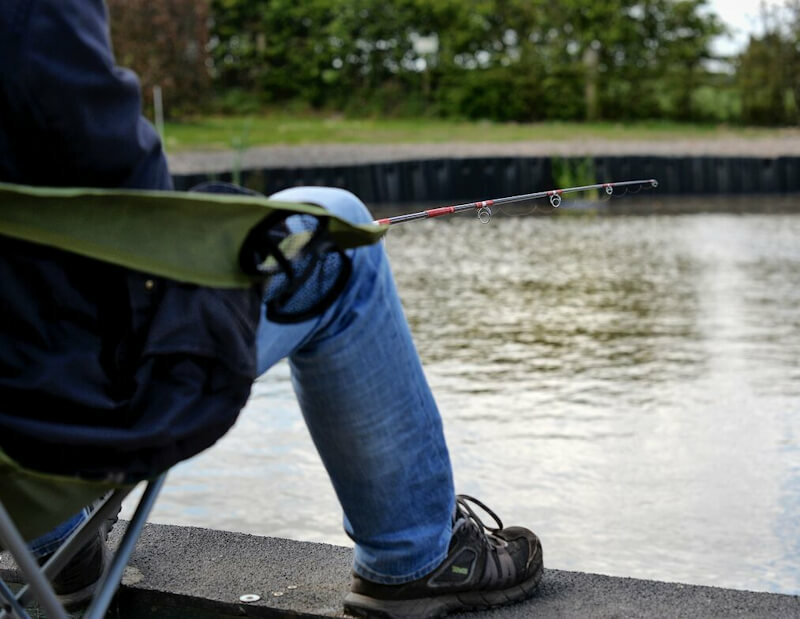 Our own fishing lakes are only about half a mile away. 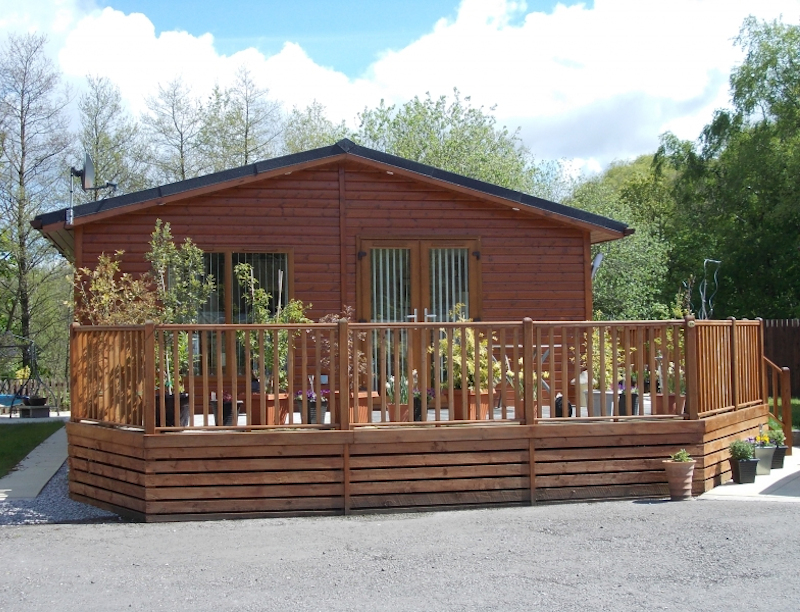 Foxhouses Park is an ideal location for anyone wanting peace and quiet, & to escape from the hurly burly of everyday life in beautiful surroundings. 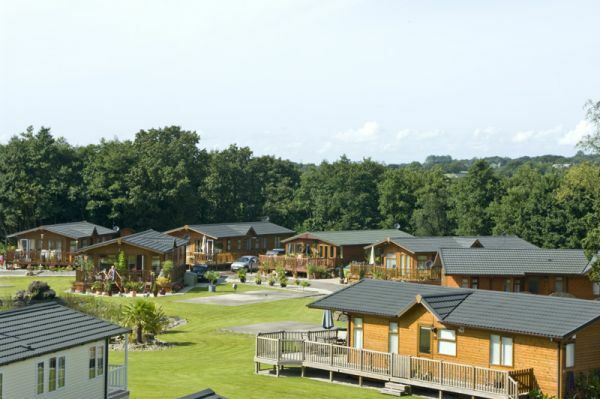 The Park & its environs comprise a natural woodland setting by the banks of the River Wyre in a designated ‘Area of outstanding natural beauty’, yet it is only 3 miles from the M6 so you can be in the Lake District, Yorkshire Dales or Fylde Coast in just over half an hour, if you can bear to leave such a beautiful & tranquil spot.